Very special thanks are in order for outgoing Video Round Table chair Laura Jenemann. Laura brought awareness and innovative solutions to the challenges of modern media in libraries as well as promoting responsible governance and legislation through many fantastic VRT events. VRT events are always a thrill to attend and many more are sure to come under Chair-Elect, Brian Boling. We look forward to working closely with VRT at conferences and in advocacy for years to come. 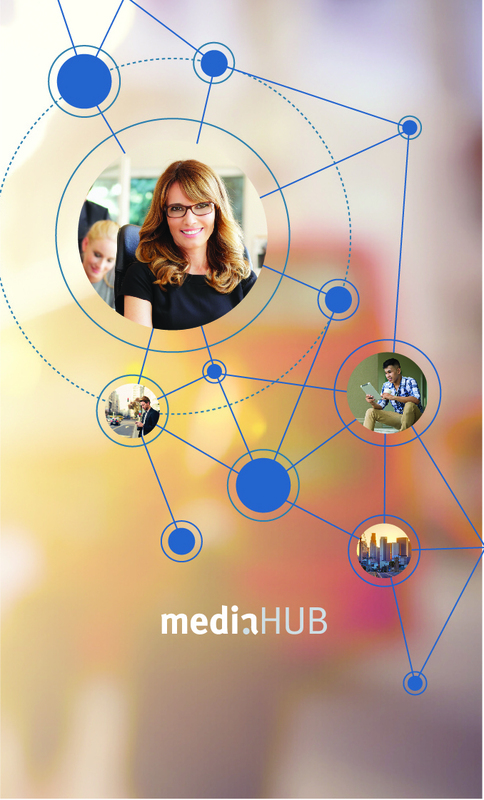 mediaHUB℠ was proud to sponsor the AIMA preconference workshop Friday, June 26. The Video Round Table always provides great insights and this occasion proved to keep pace. Focused on preservation and digitization, AMIA really brought thoughtful and innovative ideas to the table. It was a joy to be part of this conference kick-off.